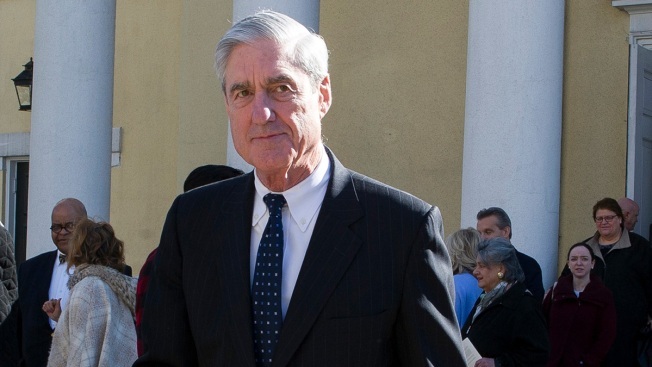 A Chicago attorney who specializes in Freedom of Information and open records lawsuits has filed suit against multiple defendants, including the United States Department of Justice and the office of the attorney general, seeking release of the full report of Special Counsel Robert Mueller. Lawyer Matt Topic filed the suit in the United States District Court in Washington, on behalf of reporter Jason Leopold and Buzzfeed News. The lawsuit states that on March 21, Leopold and Buzzfeed requested a final copy of the Mueller report, and sought expedited processing of their request. The Department of Justice’s Office of Information Processing reportedly granted the request for expedited processing, but asserted that due to “unusual circumstances”, they would have to extend the time permitted by the statute to comply. That would put the deadline at April 18, the suit notes. But Attorney General William Barr has already said he intends to release the report “by mid-April, if not sooner”. Topic is well known in Chicago media circles, but perhaps best remembered as the attorney who successfully sued the city of Chicago for release of the police dashcam video depicting the shooting of teenager LaQuan McDonald. He was joined in the suit, by attorney Joshua Burday.